Global Christmas Campaigns 2018 feature a span of brands portraying several stories, each depicting emotions and people in different situations at this time of the year. Mercedes Benz’s Winter Event Christmas Commercial inspires you to not give up on your childhood dream especially if it’s a Mercedes. John Lewis Christmas Advert 2018 fulfilled the Britsh Pop Culture tradition, the tale of Elton John amazed all. 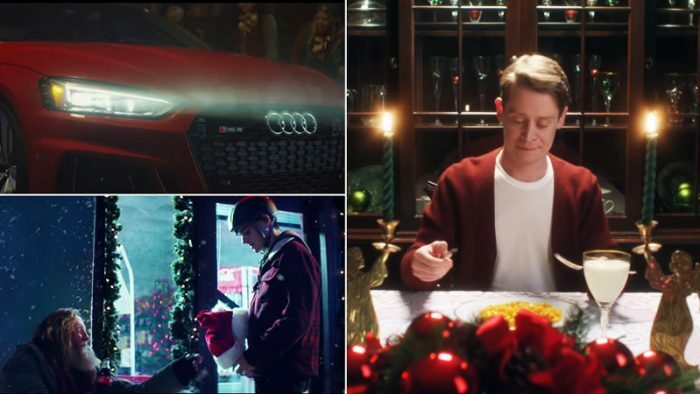 Audi showed us a new Santa, ICRC showed us the one gift Santa can’t deliver, Google revived Home Alone memories, and Waitrose & Partners narrate a humorous love triangle. Coca-Cola strives to inspire the goodness within you, as you never know how helpful can helping be. Walmart Canada would put a smile on your face. Air New Zealand conveys kids “trying” to be nice around Christmas. ICRC’s Christmas advert would tear you up inside, as your parents lay gifts under the tree, decorate the house and cook dinner, few children around the world can’t see their parents because of separation due to wars. Long-format adverts are taking over the marketing region. Humans’ attention span being shorter than a goldfish’ has not stopped these brands from narrating a story. These adverts may be shorter than five minutes but are fairly effective. Christmas maybe the merriest time of the year for some and miserable for some. Some may win their love over, some may choose turkey over their loved one. These Global Christmas campaigns 2018 portray it all. 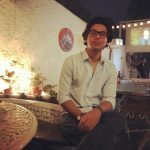 Was your favorite advert included in the list of Christmas Campaigns 2018 Global? If not let us know in the comments below.